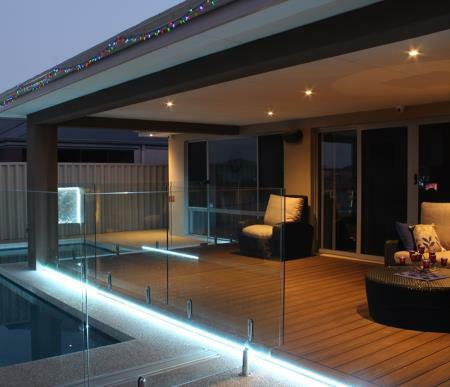 Urban Patios & Decks have over 15 years experience in the construction industry and specialise in the design and construction of decking, carports, home enclosures and outdoor renovations. Using experienced builders, quality materials and a personalised approach, your satisfaction is guaranteed with Urban Patios & Decks. Visit our website to view our project gallery and see for yourself. Servicing SEQ wide, finance available. Open Monday to Friday.